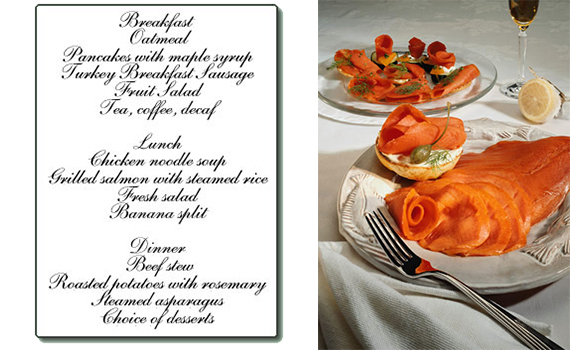 Dining | Shalom Garden Inc.
All meals are health-consciously prepared to order. The menu is available upon request by our residents. Personal preferences and modified diets are accommodated.